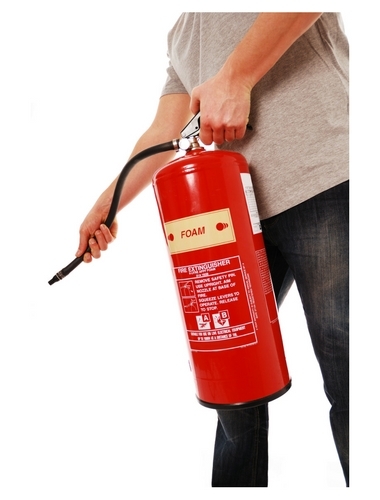 Our fire training courses are designed to help you fulfil your responsibilities under The Fire Services Act 1981/2003. Both courses can be arranged for a time that is suitable for you and will be carried out at your own workplace. Before we deliver your training session, one of our FETAC qualified trainers will communicate with you to find out more about your workplace and the hazards that you face. Our courses are fully interactive and include slide presentation, group discussions and worksheets, DVD presentation as well as hands-on practical training. To ask for more information, or to book, please call 029-71288 NOW or click here to send us an enquiry.